As a beauty editor, I'm constantly fielding questions about hair and makeup products, techniques, and skincare. 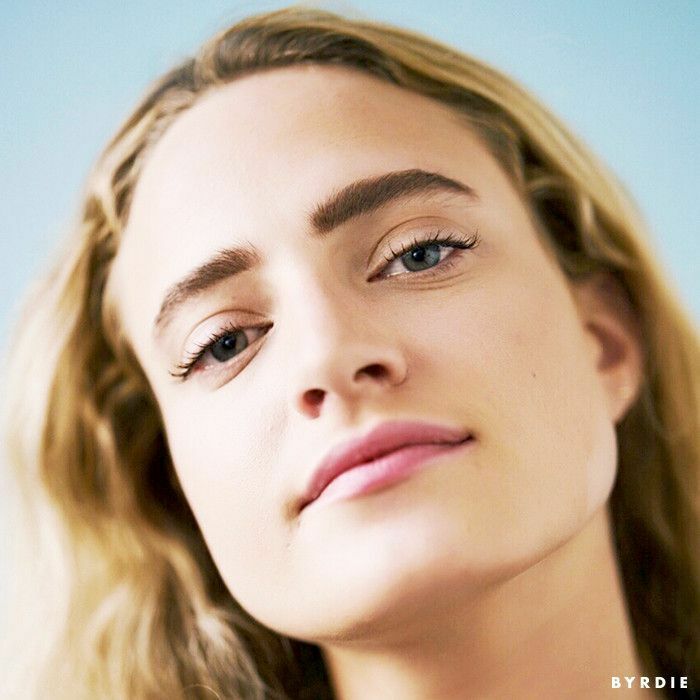 Usually, I have the answer—or can find it after a quick search on Byrdie. However, as fillers, Botox, and other skin injectables and treatments become more readily available, I found myself blissfully unaware of the process and subsequent effects (positive or negative). So, for the greater good, I decided to schedule myself an appointment with a plastic surgeon. To be fair, I was curious too. I'm vehemently afraid of needles and always figured I'd stay far, far away from voluntarily injecting them into my face. But, as I start to get older (which is subjective, I suppose, because I'm only 27), the idea of smoothed expression lines, under-eye bags, and droopy skin has become more and more intriguing. There are so many women—whom I originally assumed were skincare fanatics and genetically blessed—who have discussed their trips to the doctor's office for a round of natural-looking fillers. It's become a mainstay in our culture, and whether you (or I) agree with it, it's important to be educated. I'm a staunch believer in natural beauty, aging gracefully, but, more than anything, I think you should do whatever you want in order to feel good—free of judgment. So, I spent an hour with a New York–based plastic surgeon, Scott Wells, MD, to understand the ins and outs of the practice. We discussed what a consultation is really like, what he recommends for women my age, and what he prescribes for me if I decide to take the plunge. Keep reading for all his best advice (as well as a few life-changing skincare products). I walked into Wells's office and checked in. The receptionist was warm, the sitting room was comfy, and the paperwork wasn't scary. That's a relief, I thought, as I filled out my information (including my current skincare routine, emergency contact, and any allergies). A few minutes later, Wells brought me back into his exam room and we got to talking. He began to explain his methods. "I often see young women who come too soon to meet the plastic surgeon—but they want to know how to manage the aging process. For them, I suggest an age management strategy." Wells explained his approach: "It's kind of like if you were born with an inheritance of money—you need a wealth manager to help invest and maintain that wealth so you have it for a lifetime. I called it 'beauty for life,' the idea that we can work together to best preserve your inheritance of beauty. For a young person, we look at several different things before getting started." "First, I want to know what your lifestyle is. Do you exercise frequently? Are you out in the sun a lot? Do you smoke? Do you drink? If so, how much? All of these things, in some way, influence the way in which you age." "I want to know about your parents—how does your mother look for her age? That gives me a little insight into your genetics. Then, from that, we can look at the aging process from a few different levels." "Third, I want to know about your nutrition, orally and topically. We want to make sure, from a nutritional standpoint, you’re doing everything you can for your skin. Patients will come in complaining of looking puffy and bloated—that can be from sensitivies to gluten and dairy. It can be caused by too much alcohol consumption. Sometimes, a really good, simple lifestyle adjustment in your oral nutrition can give you a healthier, better look. But, your skincare routine is even more important. You can deliver 40 or 50 times more nutrition to the skin from a topical product than through eating properly." "One of the best things you can do for a patient is to educate them on how to keep their skin great. We all understand going to the gym as a matter of nutrition and exercise. When you work out, you stimulate your body to make new proteins, new muscle, new connective tissue. You keep your tissues younger by stimulating a turnover of new tissue. We apply the same technology to the face." 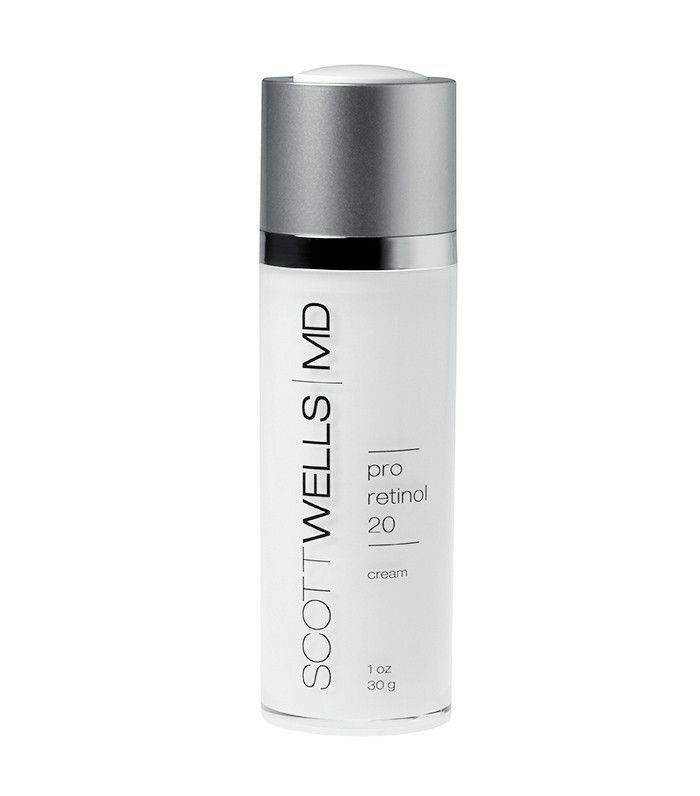 Wells advised, "For transforming skin, retinol is one of the best agents. and then we want to use antioxidants. They slow down the rate of deterioration of the skin at the molecular level." 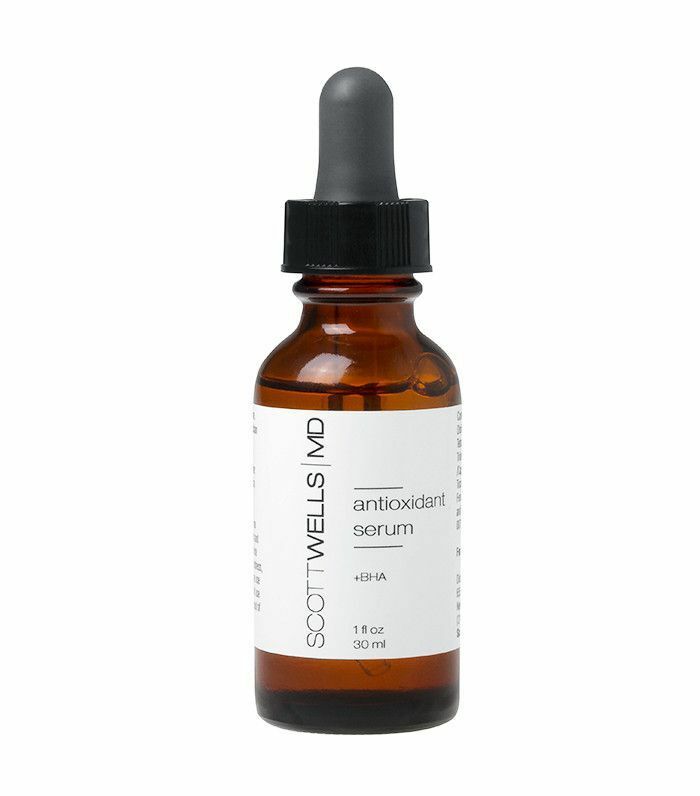 "Good antioxidants will actually enhance the beneficial qualities of retinol and make it work better and longer in the skin—so you're getting more value out of your retinol. And then we back that up with certain things like AHAs, which enhance the delivery. If you keep the dead cell layer thin on the skin, you can get better absorption of the nutrients that we want." "Skin is a fabric," Wells continued. "When we're young, skin is like Lycra. Everyone wears Lycra to the gym because that tight, elastic supportive nature shapes beautiful contours. Well, the beautiful contours of youth are in large part due to the shaping quality of the elasticity of skin. As we age, and the skin loosens up and loses that support, some of the volume starts to drop and disappear." "Lastly, I talk to patients about Botox and things of that nature. Botox will diminish the deterioration of the skin by weakening the muscles that continually pull on the skin. Over time, expressions that we frequently make will strengthen those muscles and cause imbalances. For me, it's all about rebalancing the face into what is a more youthful posture. We're not using the Botox to make a line or a crease go away; we're using it in smaller, more subtle, more broad strokes to reposture and rebalance muscles. So how do I decide what to do? I look at your expression while I'm talking with you. He continued, "When you talk, sometimes you frown, and these muscles are strong," he said, pointing to my furrowed brow. "When these muscles are strong, it pulls the brow down and in. Then, the forehead muscle wants to pull against that direction. So, you get creases in both areas. It's kind of like a tug of war. In somebody like yourself, I would suggest doing little amounts here and here," he said marking between my brows, "to make both sides of the tug-of-war take a bit of a break." "The bridge of the nose up is muscle territory—so that's where Botox and Dysport (Botulinum Type A) have their greatest imprint. That's why you've stopped hearing about brow lifts—we can prevent them and treat brow adjustments with proper Botox," Wells says. Used regularly, that will help the problem that you have, but even more importantly, prevent the problem from progressing at the usual rate." I asked how often "regularly" is and he explained, "Typically, in a full dose, you should get six months out of Botox. But if you're doing it in lighter amounts, for someone your age, I'd suggest doing less and coming in about every four months. It's better to do a lighter dose a little bit more frequently. Plus, it's less expensive." Below is a diagram of each suggested injection point. Now, I know what you're thinking—I don't look particularly wrinkly, aged, or dark-circle endowed. But, seriously, good lighting works wonders. "As the mid-face ages, it begins to bottom out a little bit. The skin gets a little looser, and the tissue has less support. This line here," he says pointing to my smile lines, "begins to sag, and what's above it, the under-eye bag, begins to show more. The crease is a symptom of the sag. A subtle correction is not injections into that line, but injections higher up to create lift in the mid-face. And that does two things: It lifts the smile line and creates more of that roundness. Most importantly, it improves the lower eyelid. A makeup artist uses light and products to create a contour, we actually create the contour." Wells explained that when we're really young, and everything is really high up, we don't see the anatomy of the eye socket. As we age, the skin gets draped across the eye socket and we begin to the see the bags and darkness. 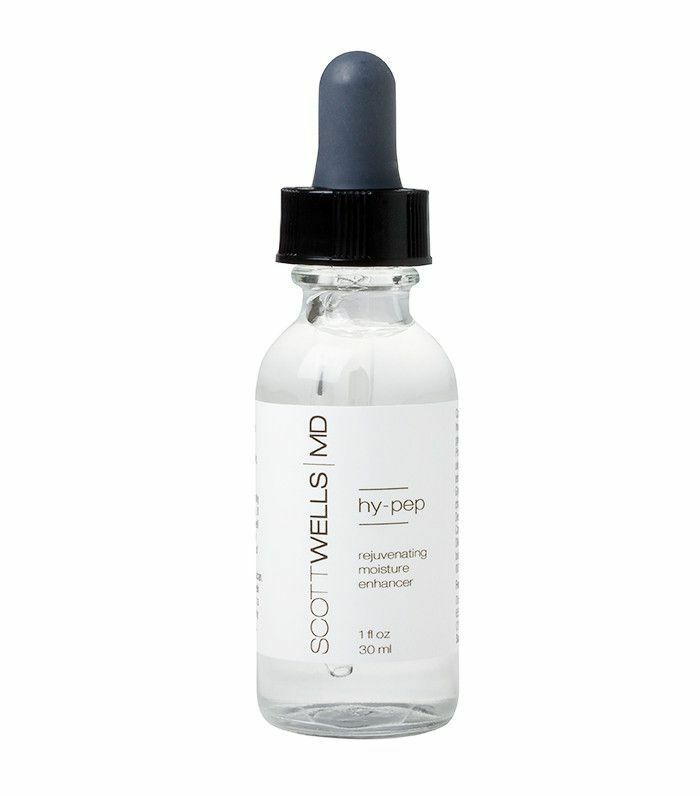 "There's a subtle difference between Dysport and Botox—for you, I'd use Dysport. Dysport spreads out a bit more, so you're able to get a better global balancing, where Botox has a little more of an isolated effect. The active ingredient in both is the same, but Botox carries a larger protein so it can't spread out as much. "If you take what's down here, and shift it upward—the under-eye smooths out. The crease and the eyelid bag are symptoms of the same problem. The problem is not either of them, but it's inadequate volume and a downward shift. By adding volume, it'll come up and round out." After the consultation, I felt so much more informed. It was comforting that Dr. Wells had somewhat of a bespoke treatment plan for every patient—and that injections are the last step. He focuses on health and skincare for a long time before getting into any cosmetic procedures. He truly went above and beyond to explain every detail to me—from skincare to nutrition to the ingredients in each injection. I still haven't decided whether or not I'll actually go through with it (never say never), but if I do, I feel confident that I can make an informed decision. For more tips, read our checklist of the seven things you should never do to your skin.